Russian news outlet RosBiznesKonsalting reported the tests were set in motion by a proposed law called the Digital Economy National Program, which parliament introduced last December. The tests should help Russian authorities determine if data used by Russian users can stay within the Russian borders. ZDNet and BBC report that the law’s first draft requires internet providers to cut off the internet from the rest of the world so Russian authorities can determine if Russia’s internet network, Runet, can operate independently if it is ever disconnected through a cyberattack. 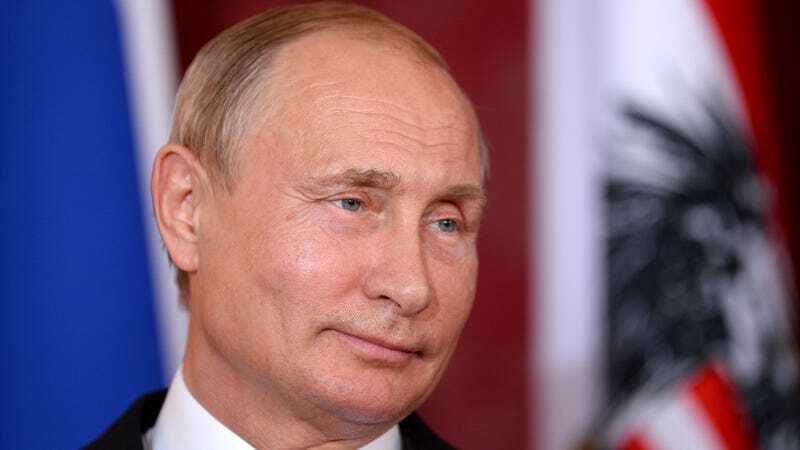 However, it is unclear from the original Russian report if internet providers will actually disconnect the internet in Russia as a part of these tests. The plan has developed amidst NATO threats to counter Russia’s cyberattacks. In October 2017, NATO secretary general called out Russia for its “reckless pattern of behavior, including the use of force against its neighbors, attempted interference in election processes, and widespread disinformation campaigns.” And the U.S. offered up its cyberwarfare capabilities to NATO, if the organization chose to counter Russia’s attacks. But Russia’s path toward an isolated local internet for some time. The country announced plans to launch an “independent internet” in late 2017. Russia has been building its own localized Domain Name System (DNS) for a few years now. An alternative localized DNS would allow Runet to function without access to servers located across the world. ZDNet, which originally reported the news in the U.S., points out that the experiments are meant to take place before the deadline for Digital Economy National Program law amendment submissions, which is April 1. ZDNet also highlights that under the law, telecom groups would have to install a means to counter a cyber attack threat, largely by rerouting all Russian traffic to exchange points overseen by Russia’s federal communications regulator (and censorship mechanism) Roskomnadzor.